Dates when Freeview users in parts of Scotland and Wales will need to retune their devices this autumn have been confirmed. Digital UK, the organisation overseeing frequency changes affecting Freeview, has confirmed the next batch of retune dates covering the last three months of the year. The announcement is part of an ongoing scheme to clear the 700 MHz frequency band of TV services, in order to make way for new 5G mobile services that are expected to start using the frequencies from mid-2020 onwards. Viewers in Aberdeen, Dundee and Edinburgh be among those affected this autumn, alongside some viewers in Wales, including Anglesey and the border area between England and Wales. The odd relay outside of these areas is also included in the latest dates - full details below. During the early hours of each retune day, services to viewers will be taken off-air for a few hours as engineering work takes place. Most viewers will be able to retune from breakfast time to restore services, although viewers receiving a limited number of channels from relays may not regain access until later in the day. 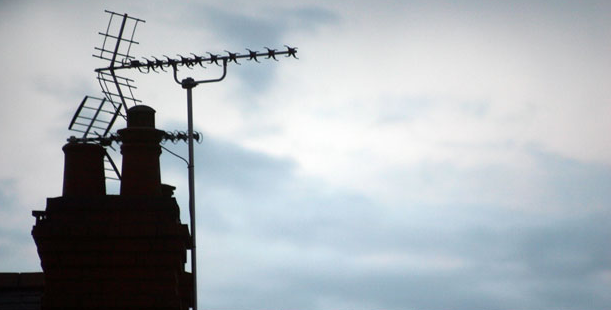 Telephone support is available to viewers who aren't able to restore channels; in some cases and where Freeview is a household's primary way of accessing TV, viewers may be able to get additional assistance, including aerial work if needed. Changes will also affect users of services that piggyback on Freeview, including BT TV, TalkTalk TV, Plusnet TV, EE TV and the Now TV Smart Box.